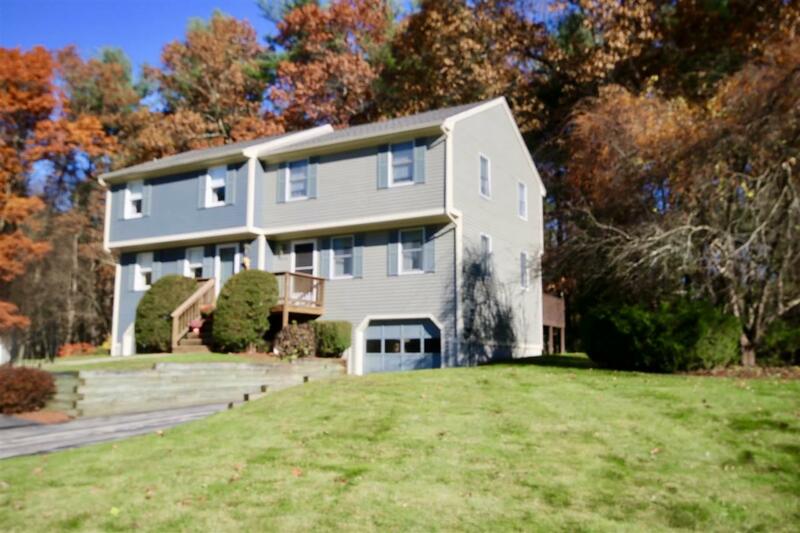 TERRIFIC South Hudson location just minutes to highway access and MA border. Sought after and highly desirable Compass Point Duplex Style townhouse located at the end of the cul-de-sac. 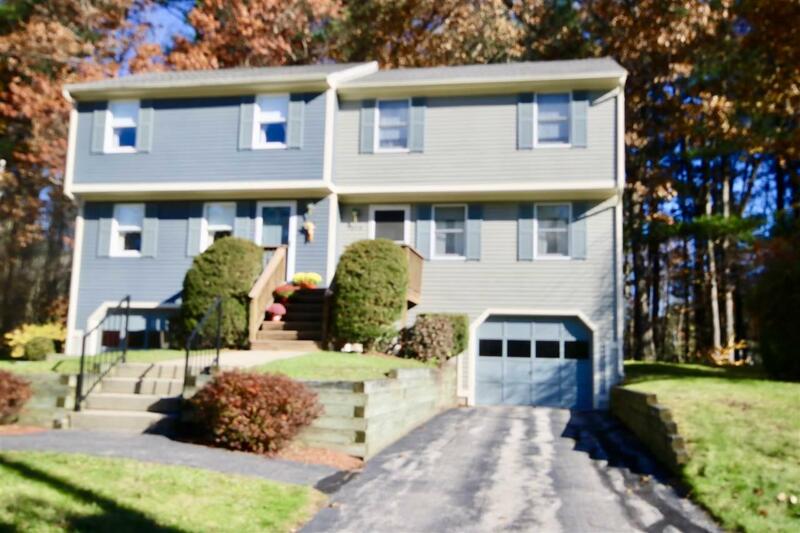 Plenty of privacy with spacious backyard and wooded setting. 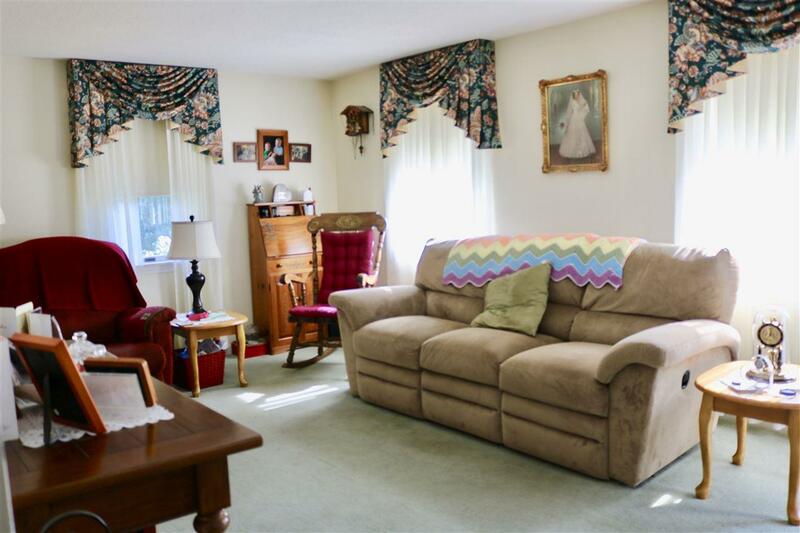 Light & bright living space throughout offering 2 good size bedrooms, 1 1/5 baths with laundry. Roomy kitchen with peninsula bar for sitting and eating. Dining area and spacious living room. Slider from kitchen that opens to deck area overlooking private yard. NEW heating, tankless hot water and central AC along with other updates. 1 car Garage and additional space for parking with the extended driveway. 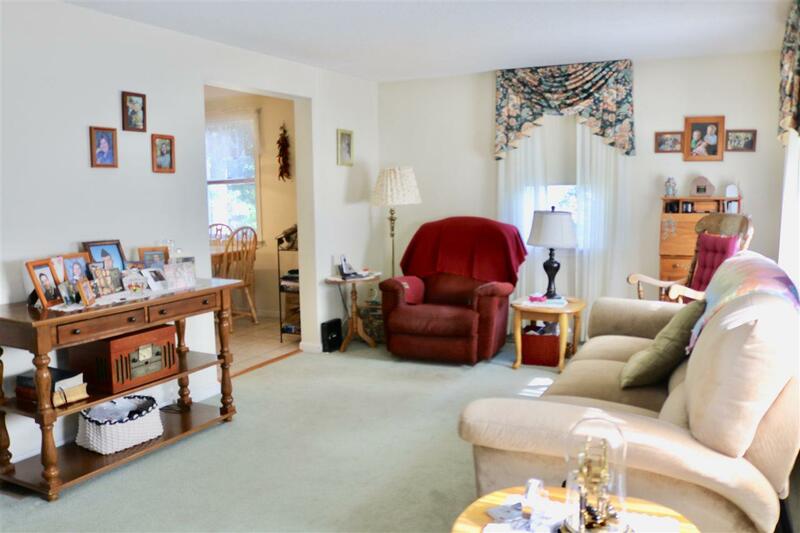 This home has been nicely maintained, ready to move in. Low maintenance fees, FHA approved and pet friendly. Come take a look! BACK ON MARKET DUE TO BUYER FINANCING. QUICK CLOSING POSSIBLE! Courtesy of Hope Lacasse of Hope Lacasse Real Estate, Llc.